Gov. 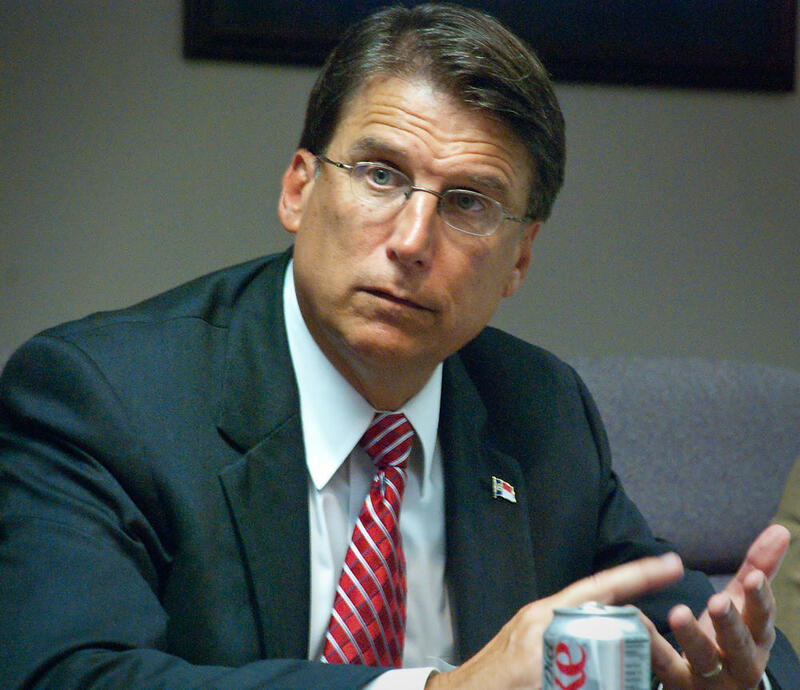 McCrory denies the story, saying it is riddled with errors and written with malice. Host Frank Stasio talks with Associated Press reporter Michael Biesecker, who helped write the story about the governor's financial holdings. SEC filings confirm McCrory submitted his resignation to Tree.com on January 4, 2013, effective on January 31, 2013. The AP reports the board of Tree.com voted on January 30 to accelerate the vesting of McCrory's restricted shares, paying him $171,071. John Graham of Duke University's Fuqua School of Business and Tom Hazen of the UNC-Chapel Hill School of Law say the action is not unheard of but it is not a common practice.